AGB Search focuses solely on higher education executive search. We have conducted more than 500 successful searches ranging from small private colleges to large public institutions and systems. Our deep knowledge of the industry and ability to identify the best candidates for our clients make us the firm of choice in higher ed. 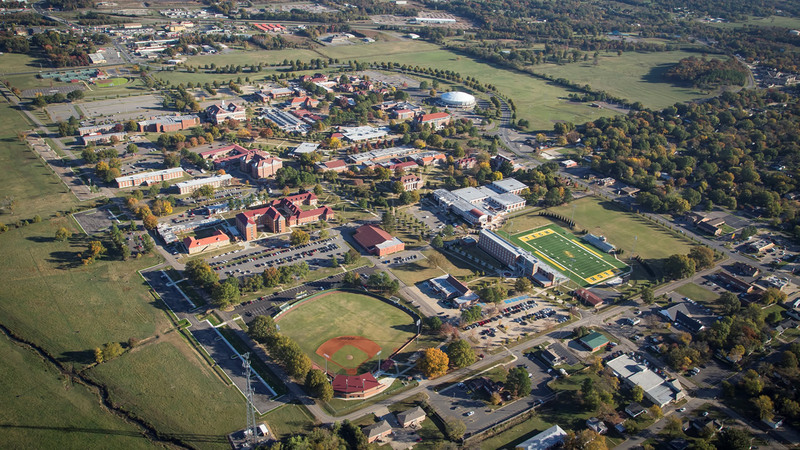 When Arkansas Tech University was looking for an interim dean, they called us. 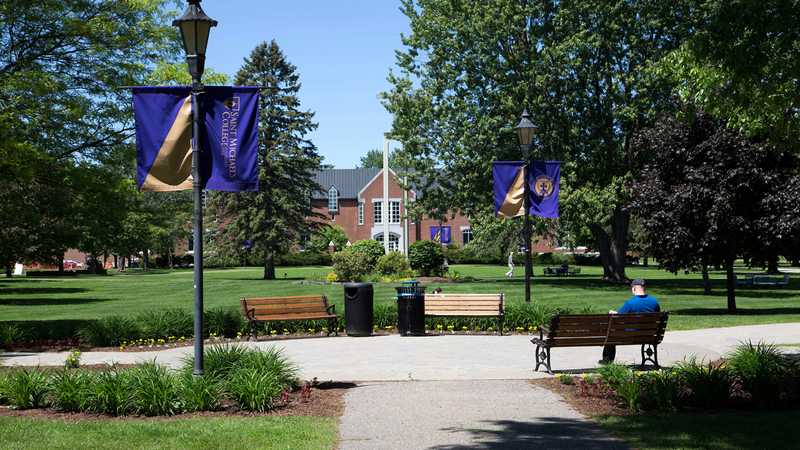 When Saint Michael's College in Vermont was looking for a president, they called us. When Wiley College was looking for a president, they called us. Dr. Herman J. Felton Jr.
York College of Pennsylvania has announced the appointment of Dr. Charles MacVean as their founding Dean of the Kinsley School of Engineering, Science and Technology. Dr. Charles MacVean currently serves as the Dean of Sciences at Saint Francis University. The Montana Office of the Commissioner of Higher Education has announced the appointment of Dr. Les Cook as Montana Technological University's 12th Chancellor. Dr. Cook will begin his role as chancellor on July 1, 2019, succeeding Don Blackketter who is retiring after serving as the university’s chancellor since 2011. Dr. Cook currently serves as Vice President for Strategic University Partnerships at Michigan Technological University. Read more here. St. Joseph’s College has appointed Robert Riley, Ph.D., currently vice provost for academic affairs at the University of St. Thomas in St. Paul, Minnesota, as St. Joseph’s next provost and vice president for academic affairs. On July 1, Dr. Riley will assume the duties of the College’s chief academic officer. Responsible for strengthening an academic and value-oriented educational program, he will divide his time between SJC Long Island and SJC Brooklyn, and serve as a member of the president’s cabinet. Read more here. Florida State College at Jacksonville has announced the appointment of Dr. John Avendano as its sixth president. Dr. Avendano will replace Interim President Kevin Hyde who has been serving in this role following the retirement of former FSCJ President Dr. Cynthia Bioteau last May. Dr. Avendano is currently the president and CEO of Kankakee Community College in Illinois. He offers more than 30 years of community college experience including previously serving as the president of the Illinois Council of Public Community College Presidents and the past chair of the South Metropolitan Higher Education Consortium President’s Council in Illinois. Read more here. Dr. Catherine Koverola, inaugural provost and senior adviser at the African Leadership University in Mauritius, Africa, has been named president of the University of Pittsburgh's Bradford and Titusville campuses, effective June 1, 2019. Over the past two decades, Dr. Koverola has held leadership positions at large and small institutions in both urban and rural locations. Dr. Koverola earned her doctorate in clinical psychology and a Master of Arts in theology from Fuller Theological Seminary. She also holds a Master of Arts in clinical child psychology from the University of Western Ontario and a Bachelor of Science in biology from the University of British Columbia. Read more here. Presbyterian College has announced the appointment of Mr. Jeff Scaccia as Vice President for Finance and Administration. Mr. Scaccia, a CPA, comes from the University of the Ozarks where he also served as the VPFA. 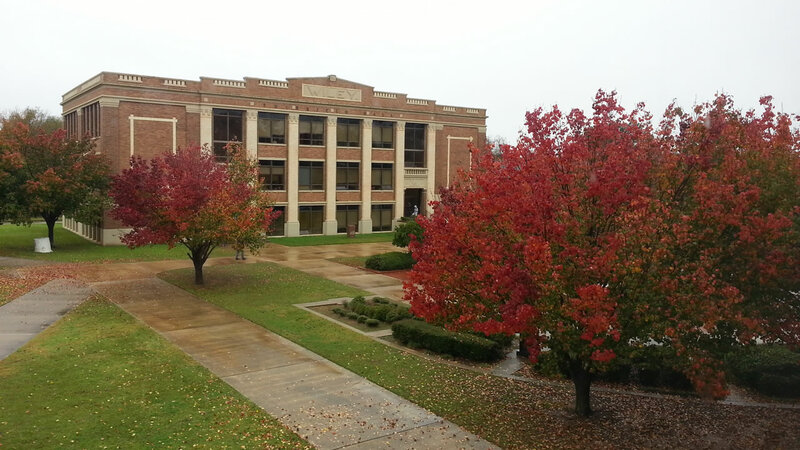 Scaccia earned his bachelor’s degree in business administration from the University of Central Arkansas in 1995 and his MBA from the University of Arkansas at Little Rock in 2002. He graduated from the Harvard Institute for Educational Management in 2015. Read more here. Missouri Western State University has announced the appointment of Matthew Wilson, J.D., as its fifth President. Mr. Wilson is a former president and current faculty member in the School of Law at the University of Akron. While president, Mr. Wilson helped lead the University of Akron to a remarkable two-year budgetary turnaround, eliminating a projected $30 million deficit in 2016-2017 and adding $12 million to reserves. Wilson also participated in fundraising efforts that saw a substantial increase in donations including a $20 million Making a Difference Moving Forward student scholarship campaign and the largest single gift in university history. Read more here.